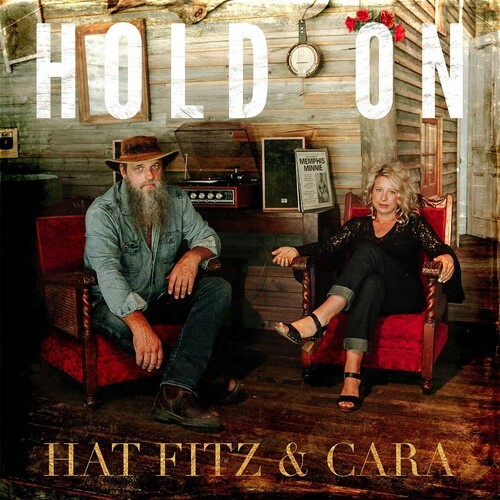 High-energy duo Hat Fitz and Cara are one of Australia’s most enduring, popular and talented roots artists. The husband and wife team have clocked up 10 years of touring, festivals and album releases from their base of operations in hinterland Sunshine Coast and show no signs of slowing down. Their worldwide festival touring circuit takes in Australia, the UK, North America, and Europe and their blend of old-timey influences sees them equally at home on Folk, Americana, Blues and acoustic stages.